A good pair of all-purpose shears is a must-have in any kitchen. 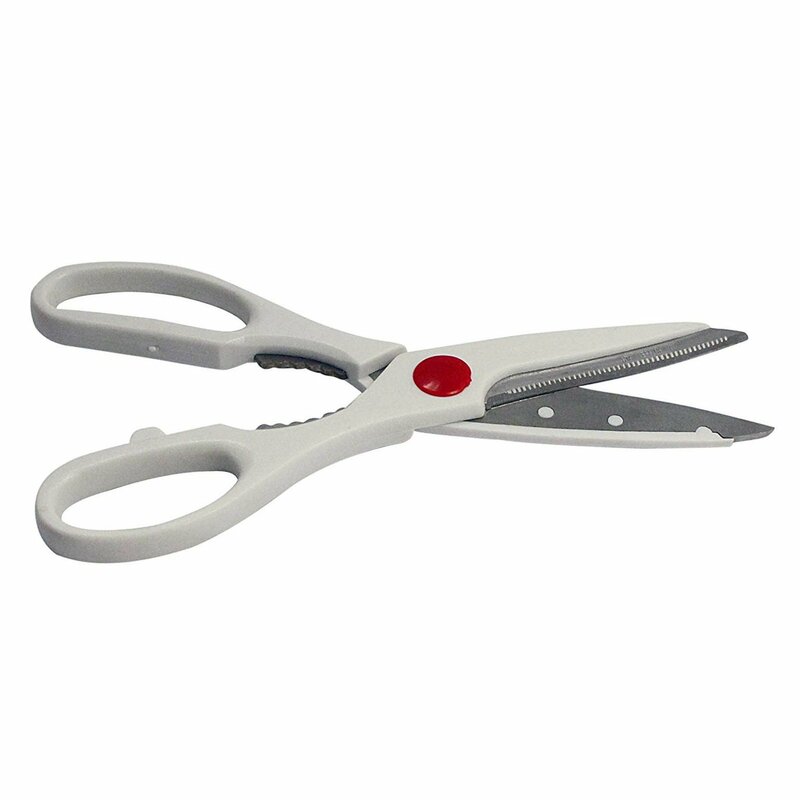 These shears are great for cutting almost anything in the kitchen, including boneless chicken, herbs, and vegetables. A good pair of all-purpose shears is a must-have in any kitchen. These Kitchen shears are great for cutting almost anything in the kitchen, including boneless chicken, herbs, and vegetables. These scissors are constructed of stainless steel blades and feature sharp cutting edges with a fine point for precision cutting. The white color will go nicely in most kitchens. Make sure you have a pair or two of these on hand in your kitchen! 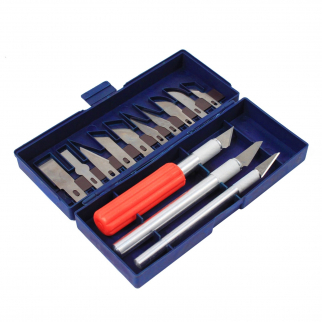 Ideal for types of food preparation including: cutting raw, cooked meat, fish, poultry bones Length: 8"
Hobby Knife Precision Set 16pc Exacto Blades Cutting Sculpting Craft Hobby DIY $ 7.99	• 47% off! 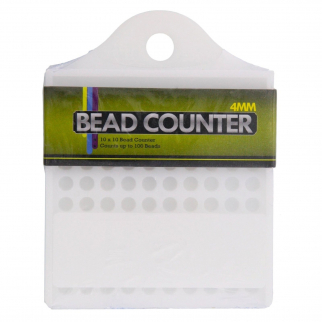 Universal Tool 100 Beads Bead Counter 4mm Diameter with Hanging Hole Jewelry $ 5.99	• 60% off! 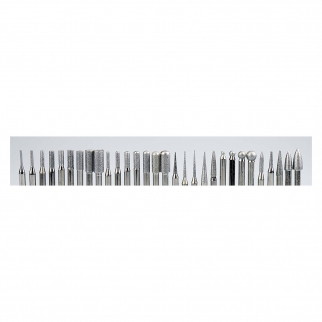 30pc Universal Diamond Burr Set Rotary Tools 600 Grit $ 9.99	• 33% off!